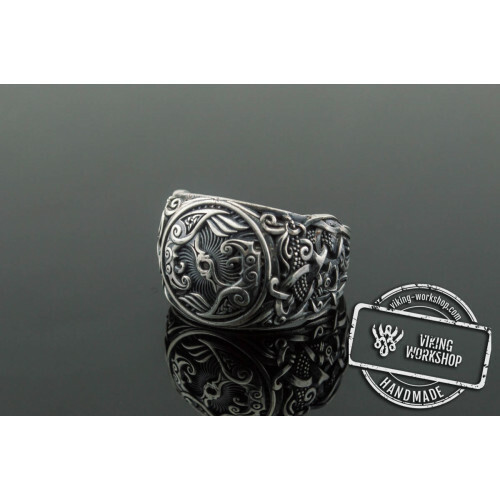 The image of the dragon is found in almost every world culture, and a rare religion does not mention this powerful creature. 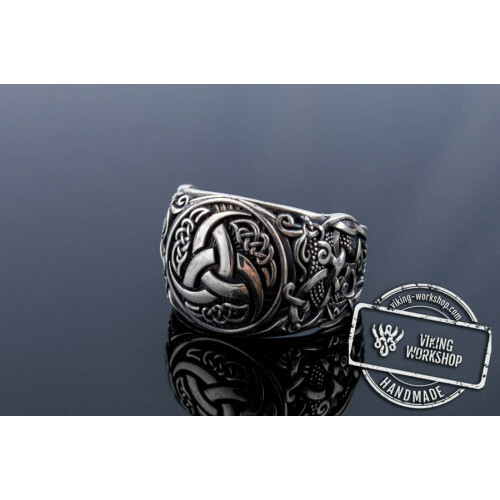 In particular, it takes a place of great importance in Viking mythology. 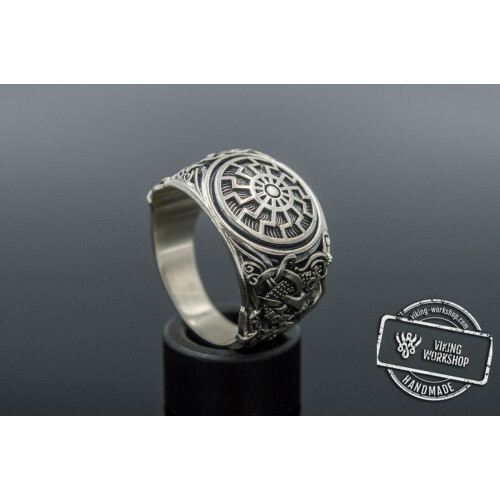 According to legends of this people, the dragon is a formidable creature, capable of fighting fire and heavens. 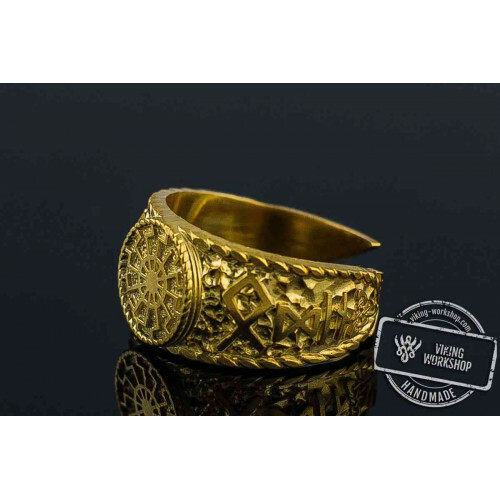 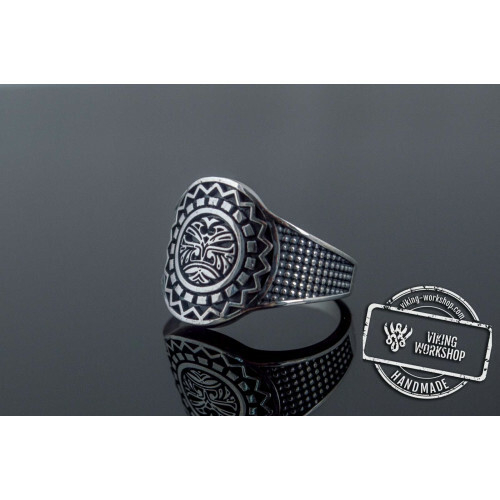 Many brave warriors always wore things depicting dragons, similar to our Dragon Paw Ring Sterling Silver Ring Handcrafted Pagan Jewelry for sale, as well as Huge Thor's Hammer Pendant Sterling Silver Mjolnir from Mammen Village. 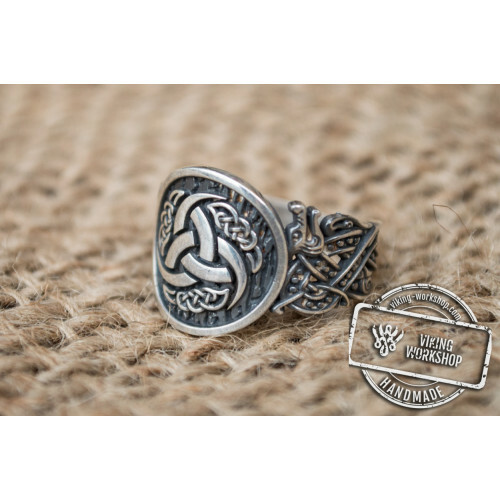 The Vikings believed that it increases their strength, courage and valor. 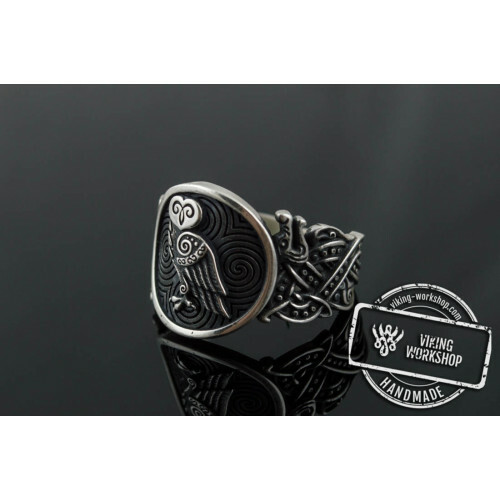 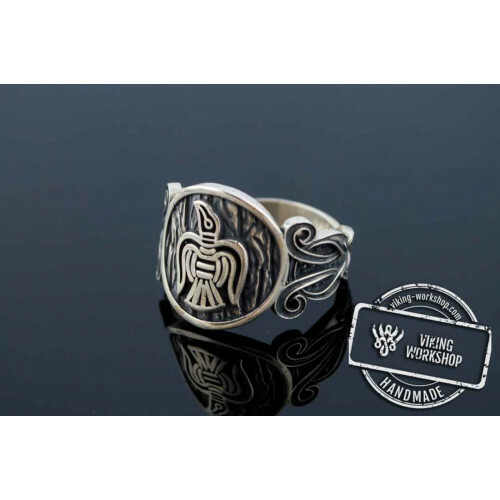 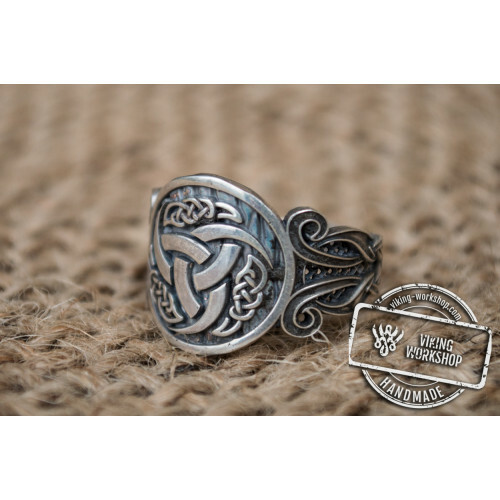 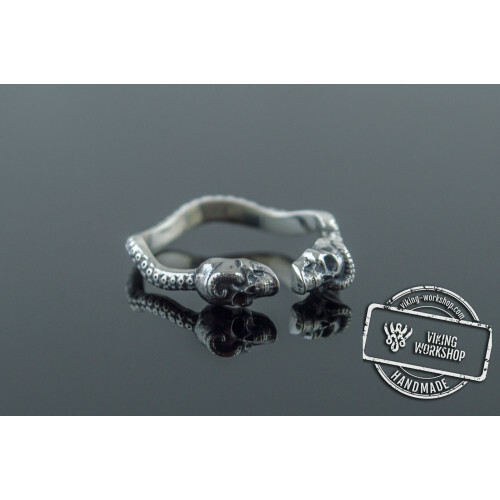 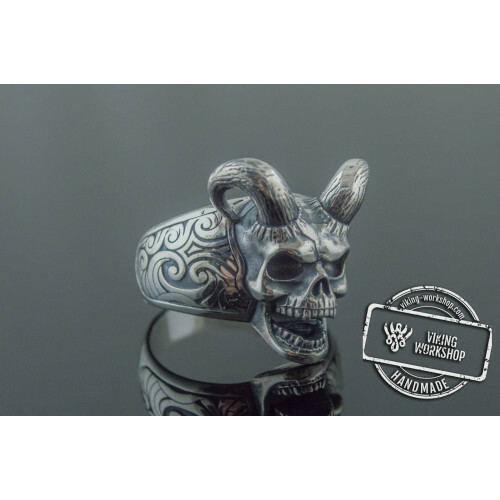 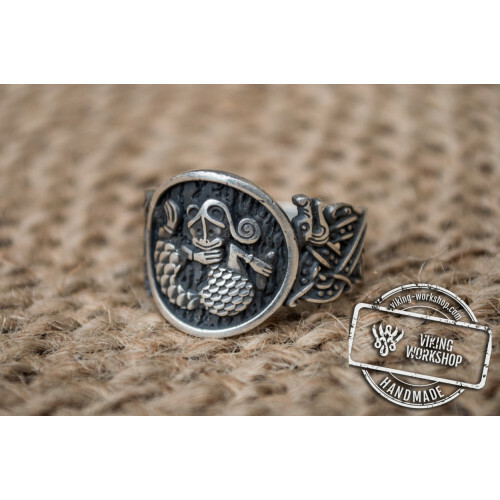 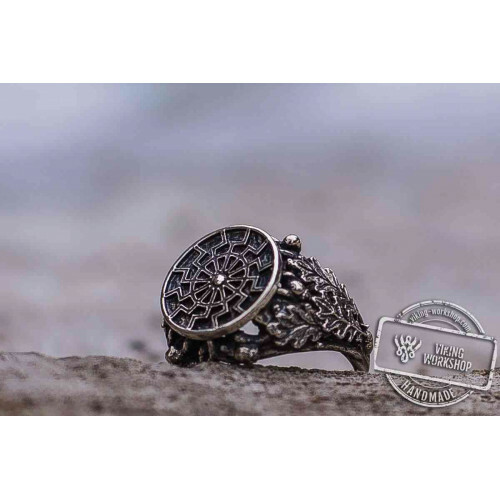 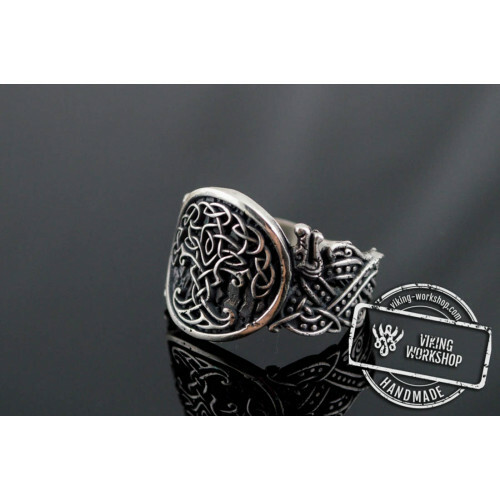 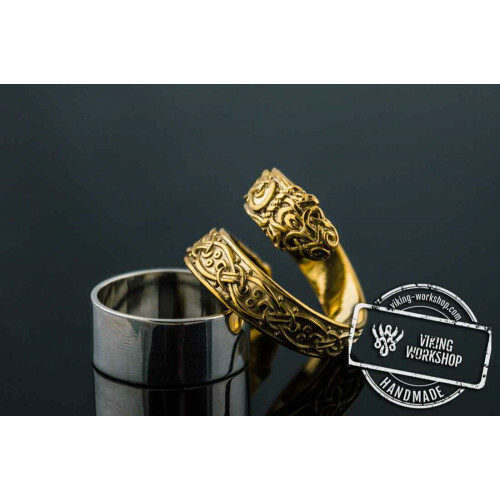 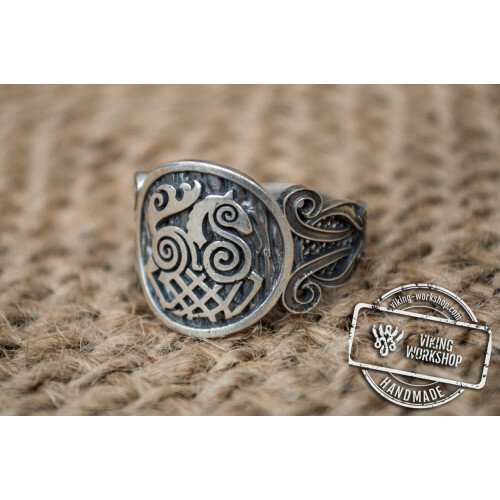 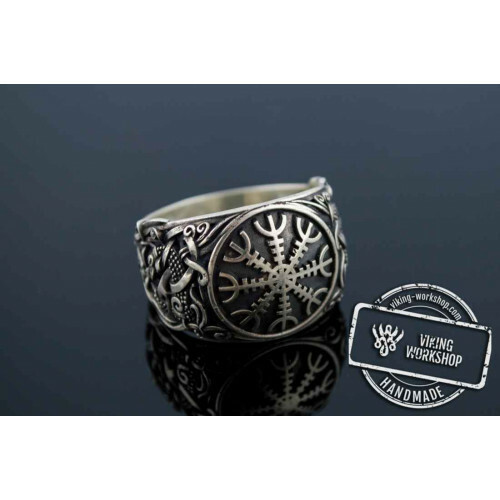 You will not be able to order Dragon Paw Ring Sterling Silver Ring Handcrafted Pagan Jewelry of such a high quality anywhere but in the viking-workshop store. 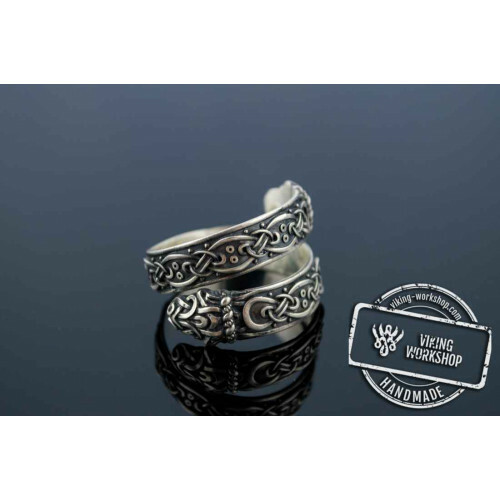 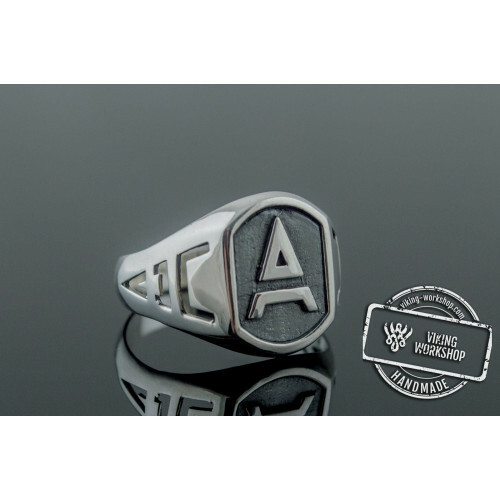 Our success is based on three simple components: in-house handmade production of all rings by leading craftsmen, using the best materials and an affordable price for all customers. 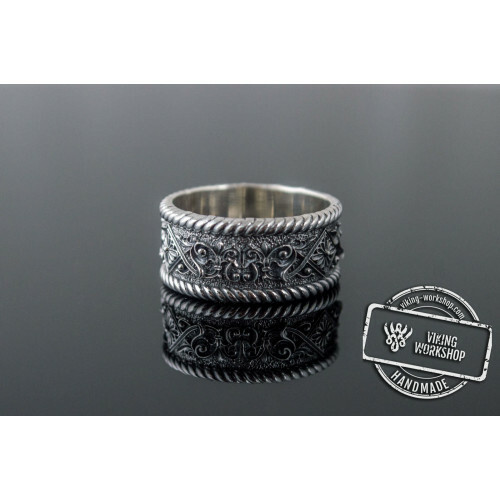 During the production our expert carefully monitors the quality of the product, and observes the dimensions and materials requested by the customer. 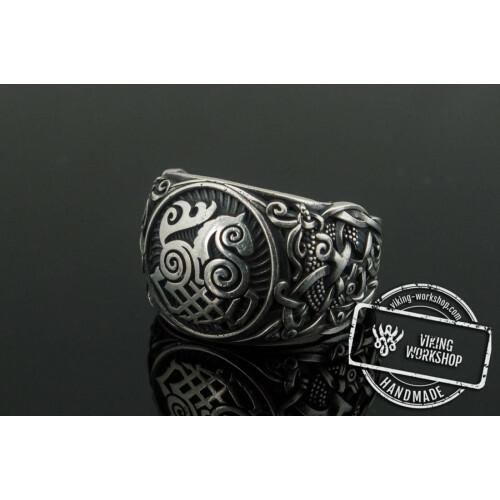 Through the unique processing techniques Dragon Paw Ring Sterling Silver Ring Handcrafted Pagan Jewelry is as close as possible to its prototypes, as is our popular Fox amulet.